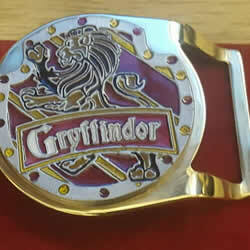 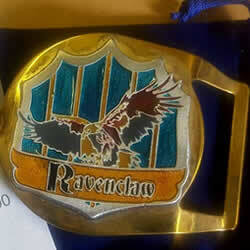 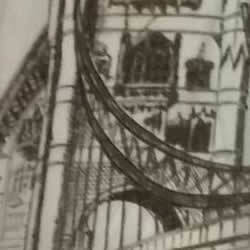 We create custom belt buckles, clothing and a variery of hand made leather products on request. 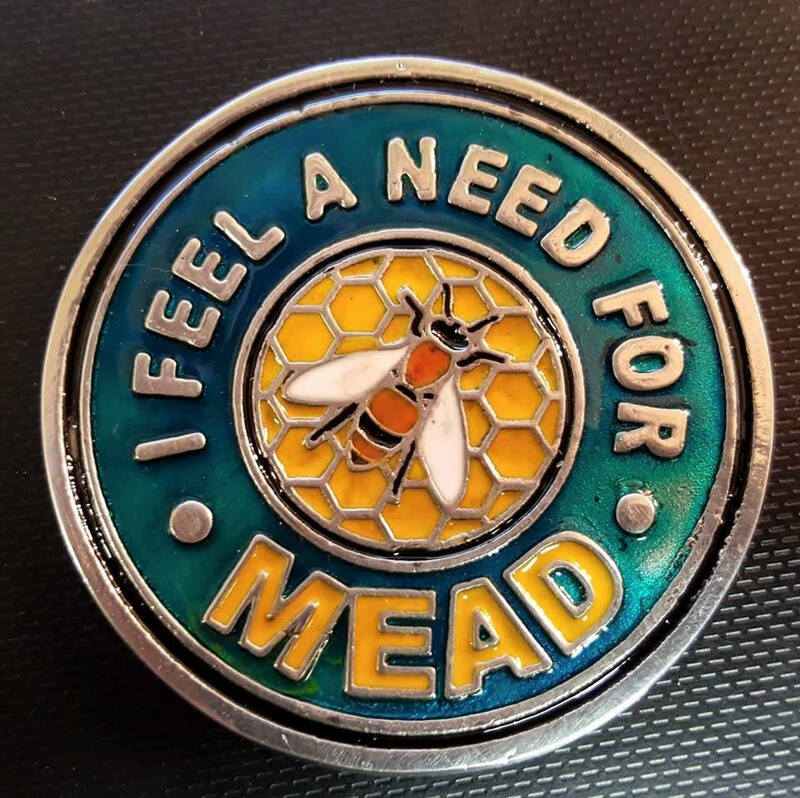 We hold a small selection of our most popular items in stock to order through our online shop. 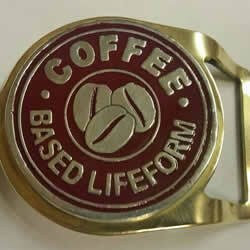 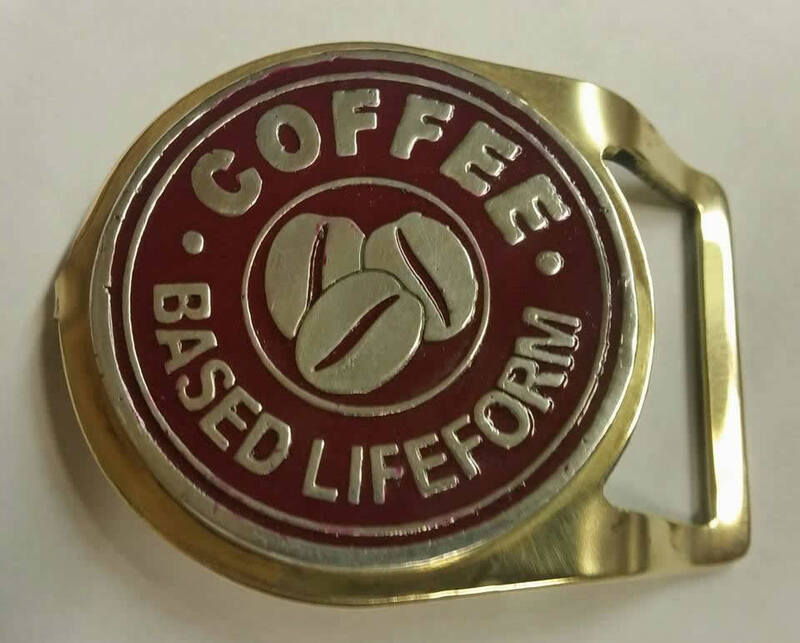 The Coffee Based Lifeform belt buckle is one of our most popular stock items. 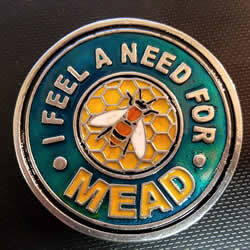 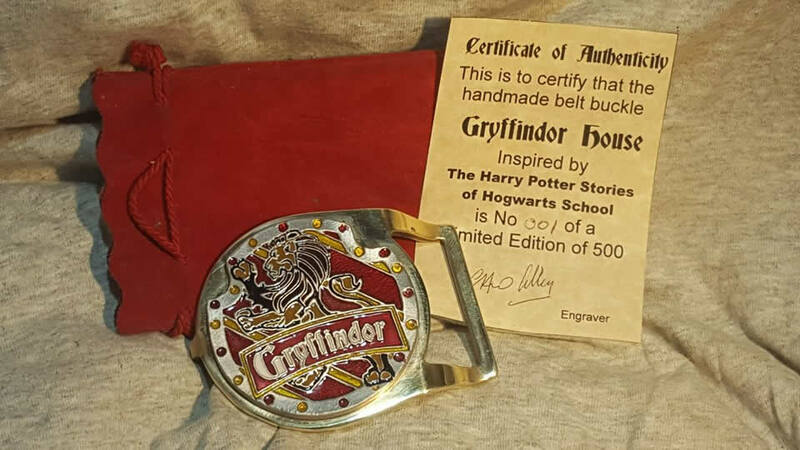 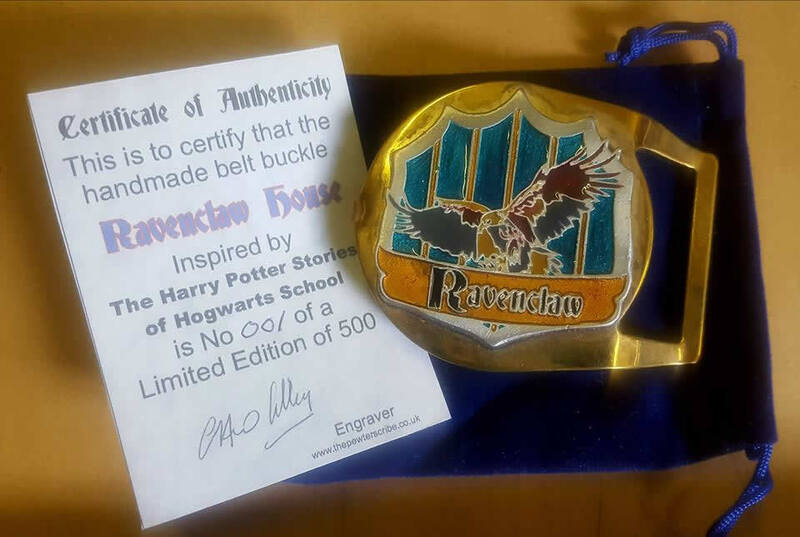 This buckle always goes down well - Just like a glass of mead. 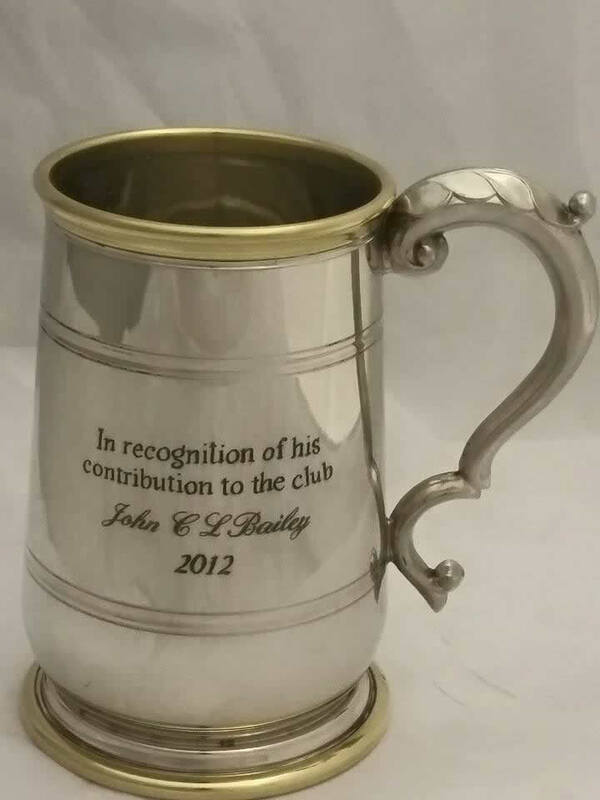 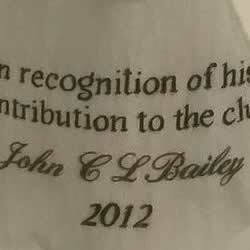 We stock a variety of gifts which are suitable for engraving as awards and presentations. 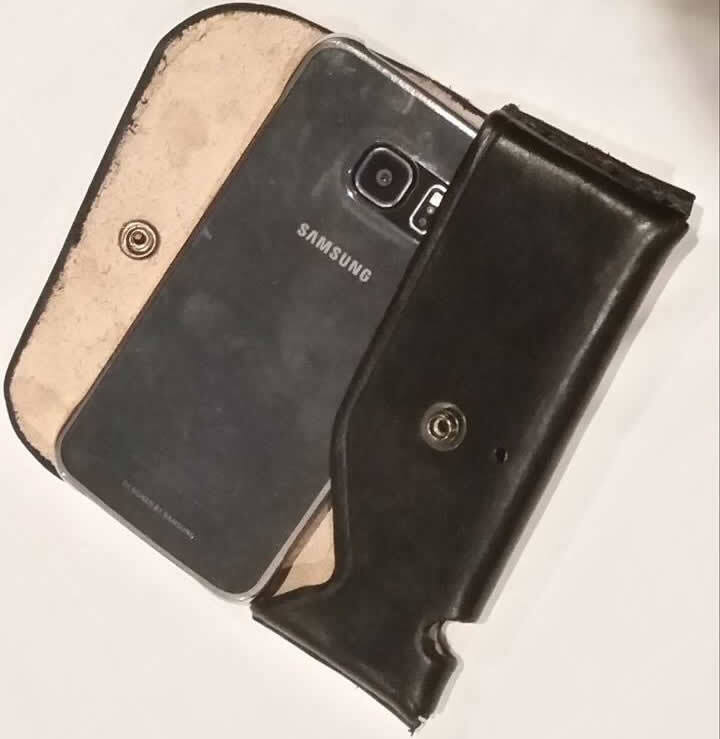 One of the many leather products we make to order. 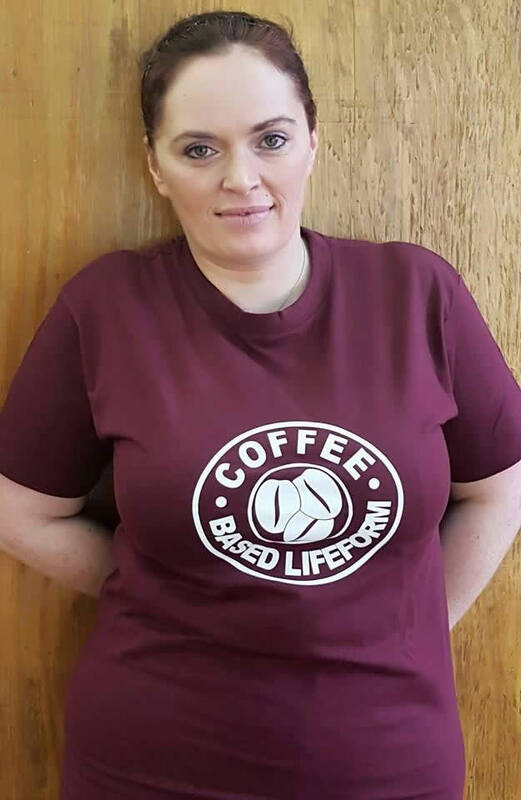 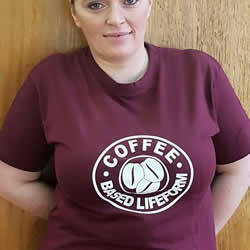 Our popular Coffee Based Lifeform design on a tee shirt. 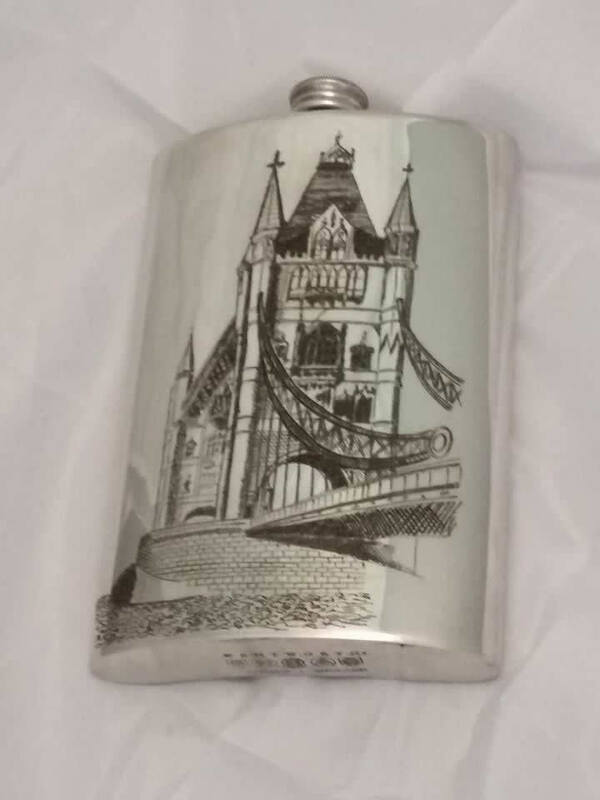 Hip Flasks make ideal gifts and can be engraved with a design of your choice.